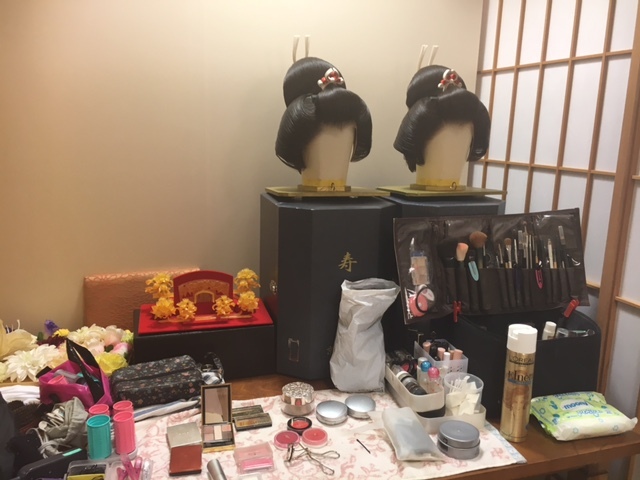 We held a fitting event of Japanese style wig and Western hair arrange with make-up at our Tokyo salon. 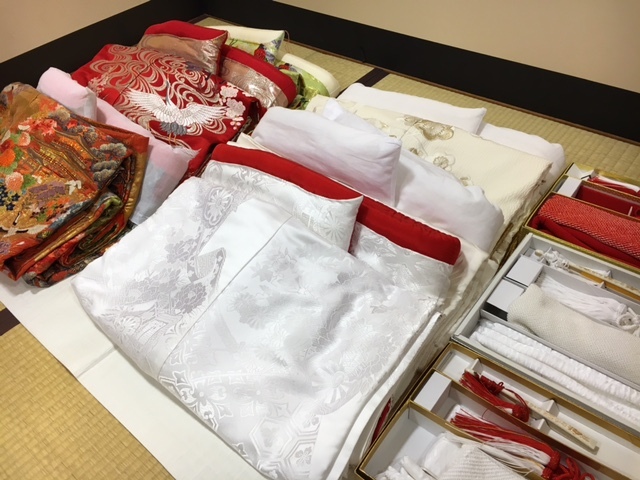 “Shiromuku (all white wedding kimono)” and “Irouchikake (kimono with colors & patterns)” were available for the fitting with matching wigs. We really appreciate that many brides and grooms-to-be joined the event.